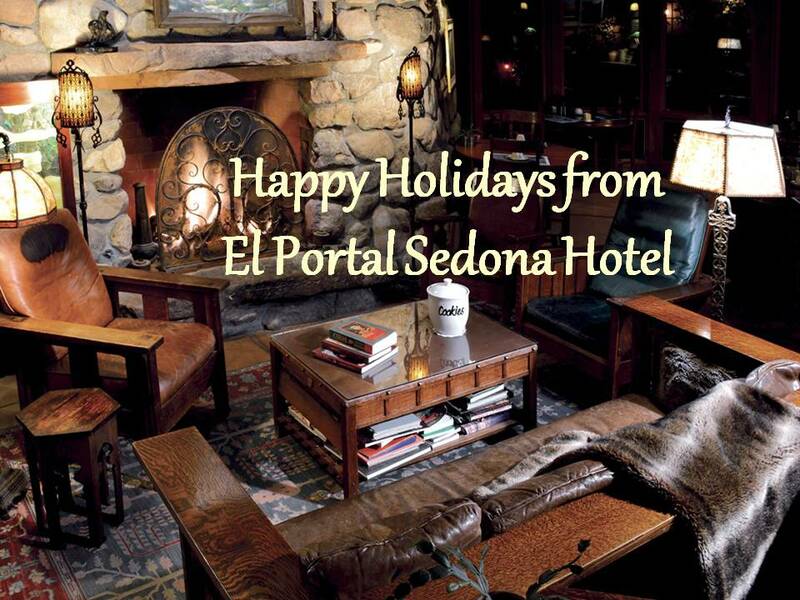 Sedona Red Rock Artists Open Studio Tour October 22 and 23. 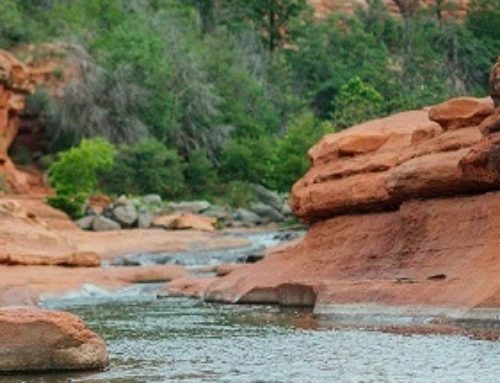 A group of 27 professional artists in Sedona and Cornville are excited to open their private studios and show their latest work during the Sedona Red Rock Artists Open Studio Tour. 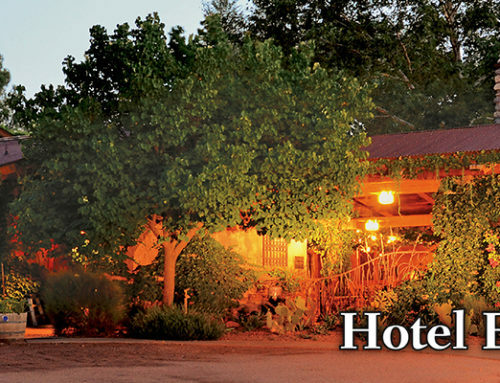 Visitors can talk with the artists, experience their workspaces and purchase art, all while enjoying the beautiful landscape of the Verde Valley as they tour from one studio to the next. The Open Studio Tour is a free, self-guided event! One of the pleasures of shopping at a studio sale is being able to spend time with the artist and see how and where his or her work is made. Artists love to explain their creative processes, show off their workspaces and make personal connections with their buyers. Shoppers, by interacting with artists and learning the stories of various pieces of art, are able to receive a much deeper appreciation for the creative process. In this way, the Open Studios Tour creates a platform for local artists to not only thrive in their businesses, but to engage with visitors and, in doing so, foster a community that values the arts, as well. The Studio Tour will feature ceramics, paintings, jewelry, photography and digital art, as well as pieces crafted with glass, mixed media, fiber and watercolor, among other mediums. This diversity of style is a testament to the thriving vitality of the arts community in the Verde Valley. 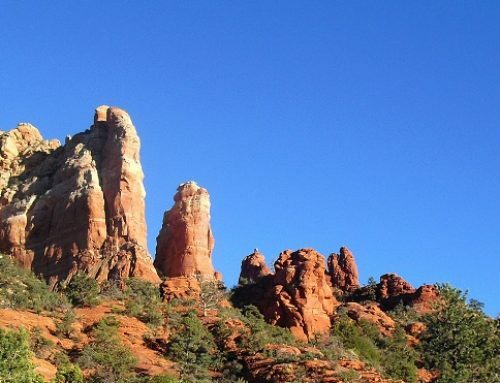 Visit the Red Rock Artists website (http://www.redrockartists.com) to get a head start on planning your personalized tour by viewing the list of artists and studios and downloading the map. For more information, contact Mike Upp by email mjupp10@gmail.com or phone (503) 789-4437. 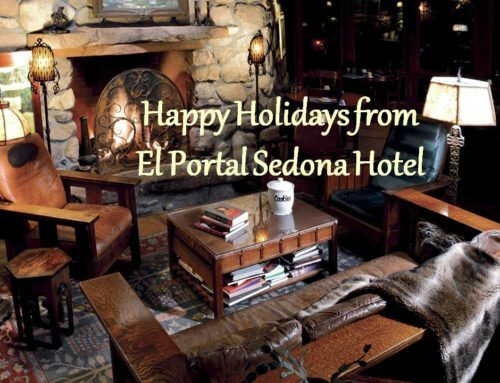 On your trip to Sedona, stay with us at pet friendly El Portal Sedona Hotel, located in the heart of the arts and crafts district. Call 1.800.313.0017 today!